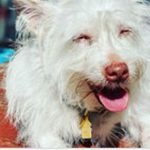 With both of their experiences, talents and love for animals, Josh and Alan have brought a fresh approach to animal care. 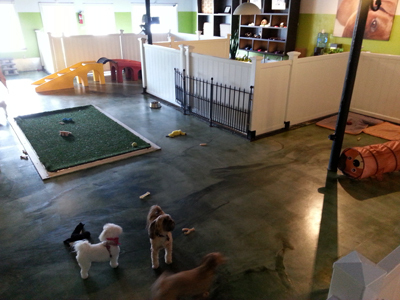 Safety and cleanliness are their main focus on the 3000 square foot indoor dog park and cage-free grooming. 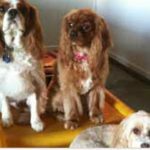 Hypoallergenic synthetic turf designed especially for animals and recycled materials make Wilton’s Manor Doggie Daycare & Grooming a fun, safe and responsible environment for pets to socialize and play. It seems every dog does have its day.